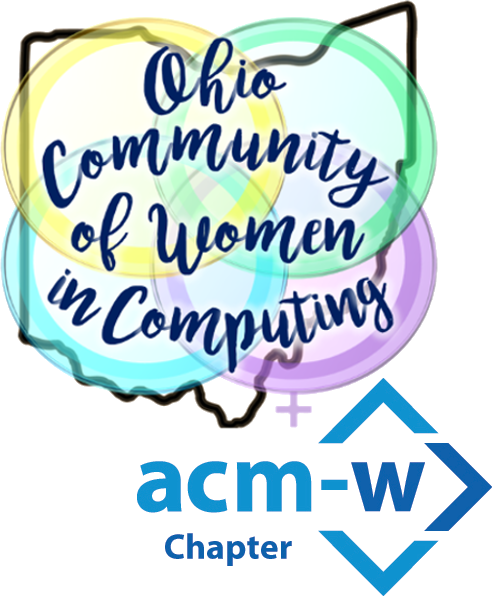 Stephanie Pirman September 9, 2018 September 21, 2018 Comments Off on HackOHI/O 2018 Registration Open! Registration has opened up for HackOHI/O 2018! HackOHI/O is Ohio State University’s annual hackathon. It will take place during October 27th and 28th at the Ohio Union in Columbus, OH. For 24 hours, students have the opportunity to design, build, and demo their unique projects to their peers, professors, and industry professionals. HackOHI/O also offers the chance to network with and talk to tech company representatives.